THEN, NOW & NEXT: The 30th Birthday Issue! the three decades are celebrated in this august issue . 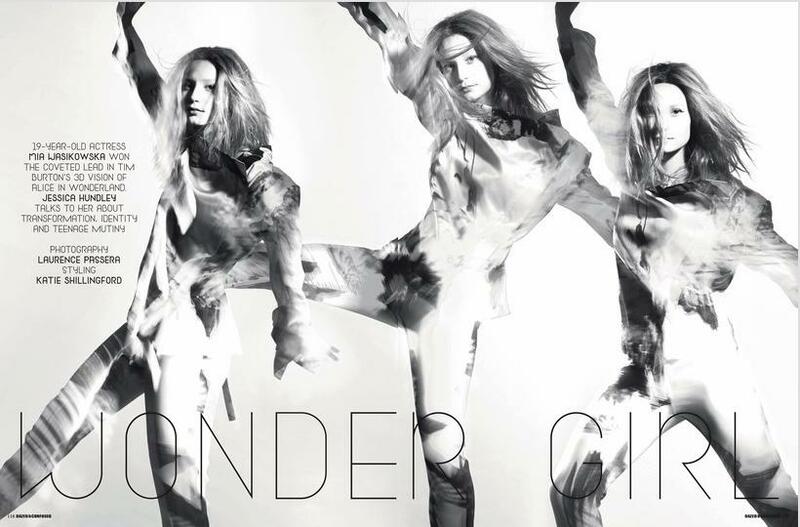 The whole issue was created by Nick Knight 200 portraits that SHOWstudio made at the close of 2009 .